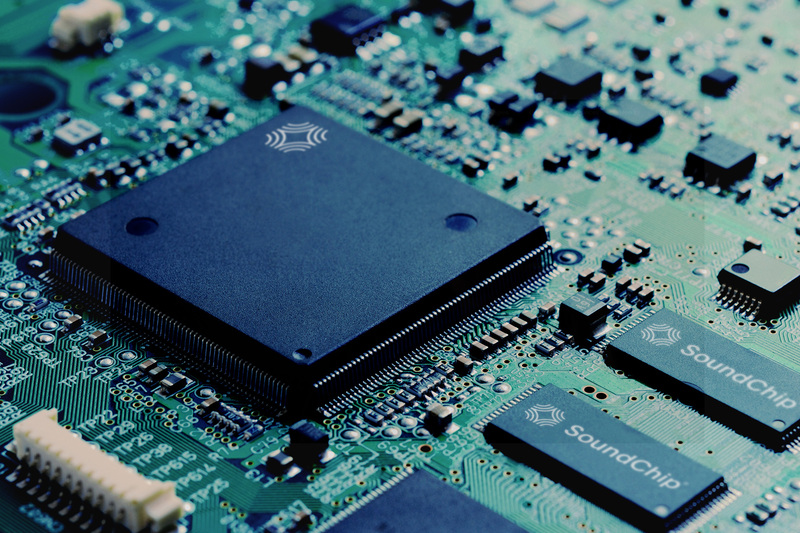 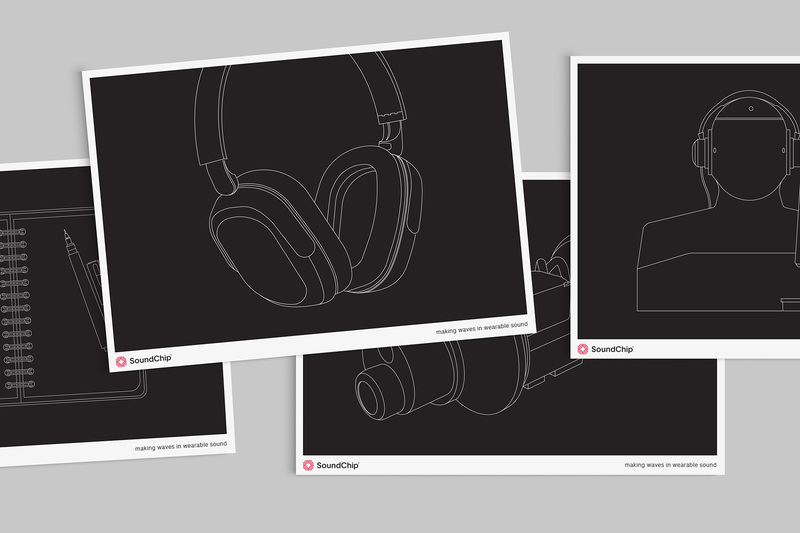 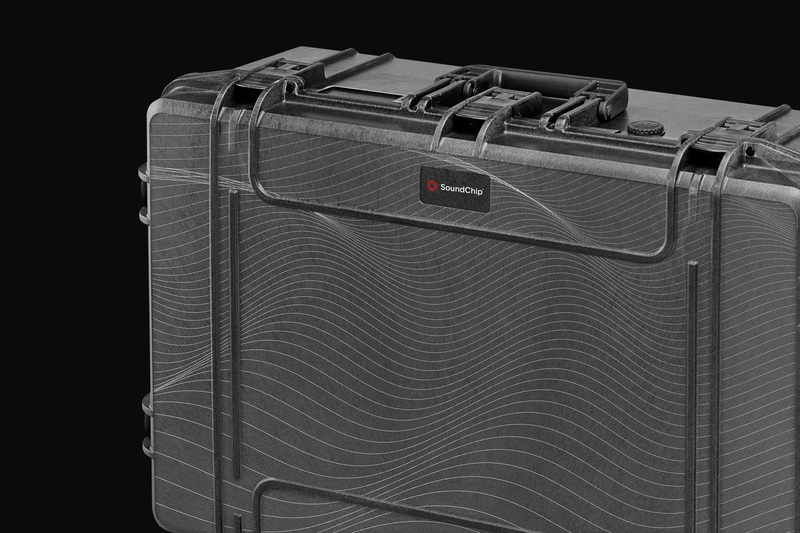 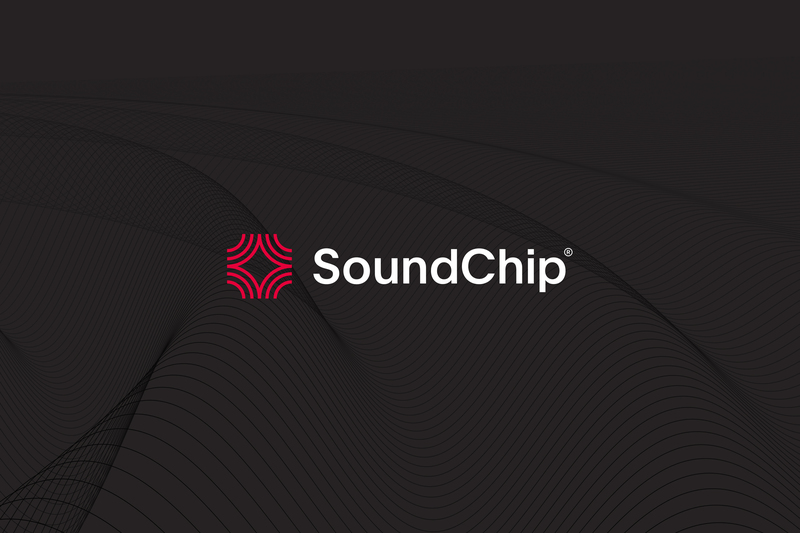 SoundChip is an industry leader in system-level audio technology, supplying the world’s most successful consumer electronics and passenger entertainment brands with premium audio and sound-cancelling solutions. 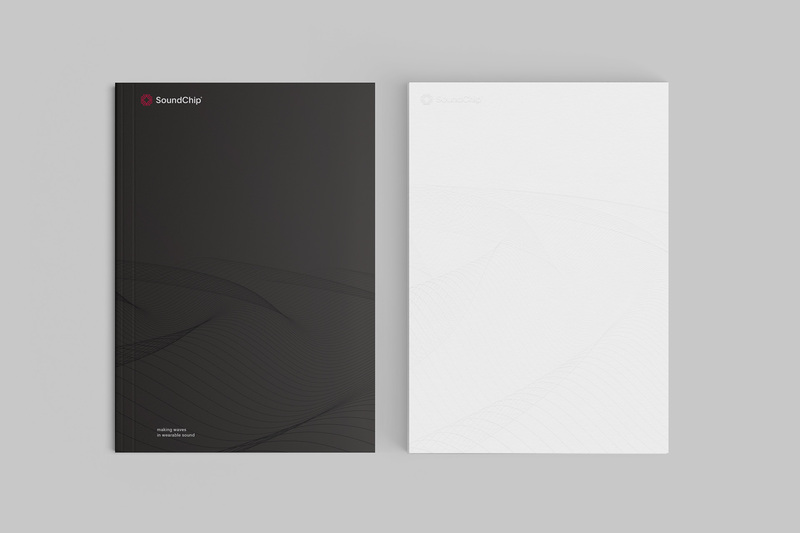 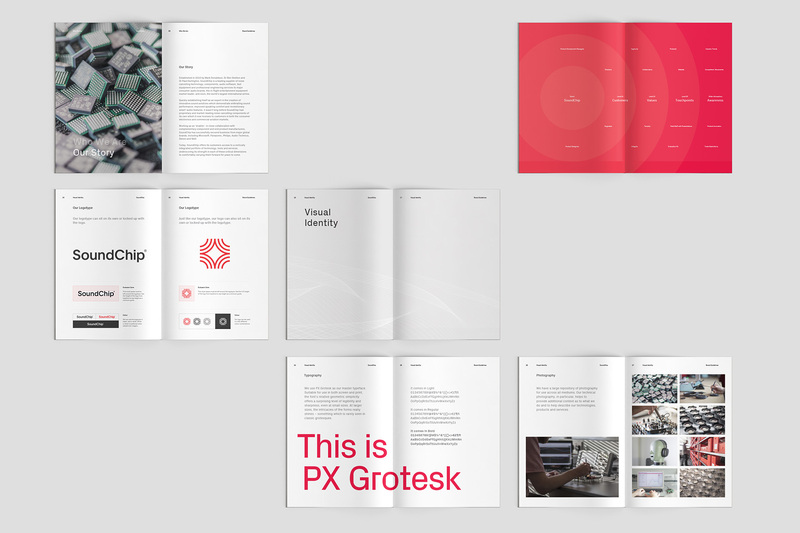 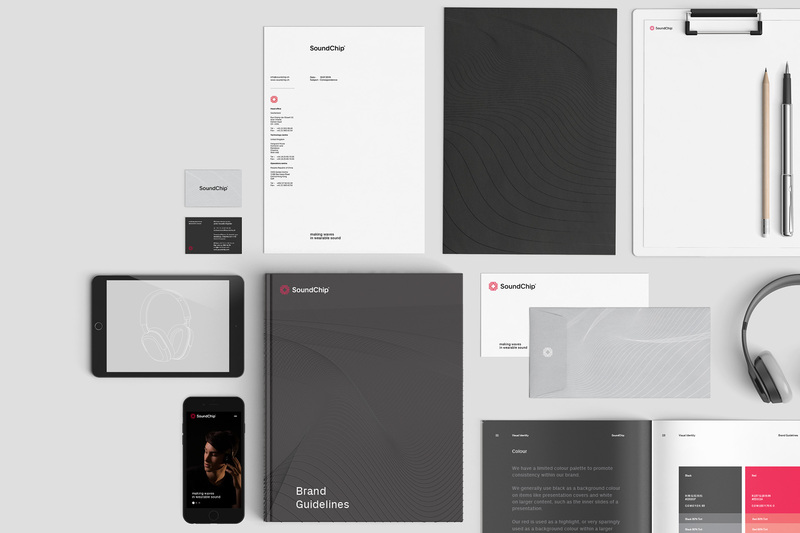 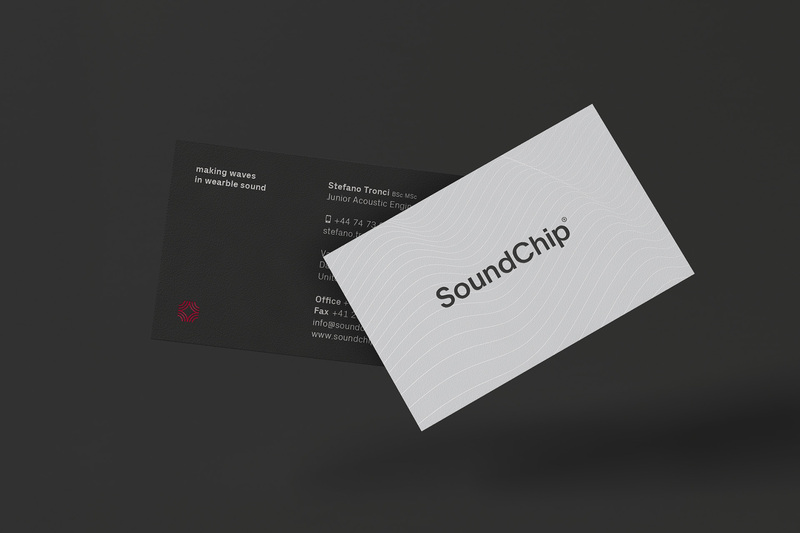 Our job was to create a sleek new brand identity, communicating SoundChip’s commitment to clarity, tenacity and ingenuity. 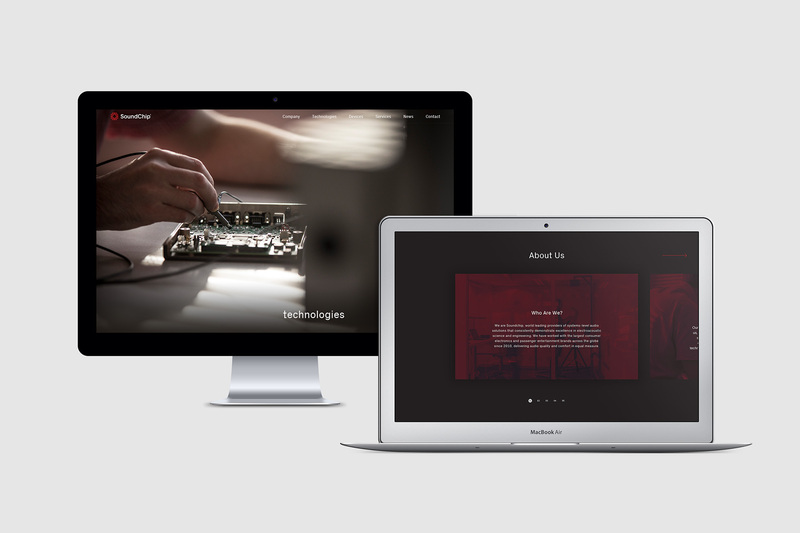 We also rebuilt the company’s website, stripping away outdated and extraneous written and visual content and replacing it with a clean, sharp and streamlined online environment for optimum user experience. 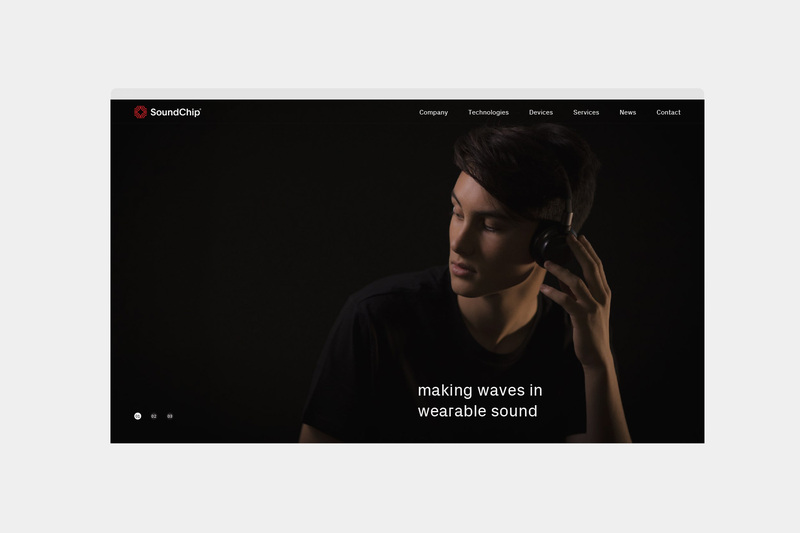 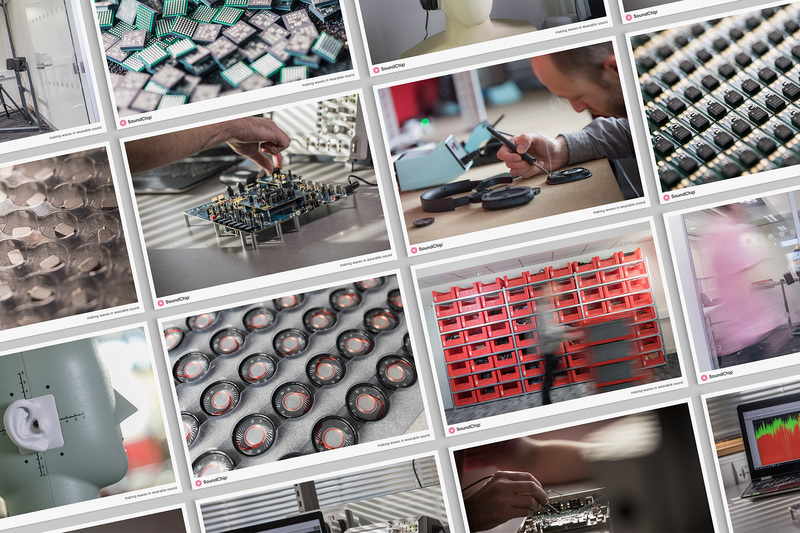 SoundChip’s new website is a user-friendly platform from which to showcase the company’s new brand. 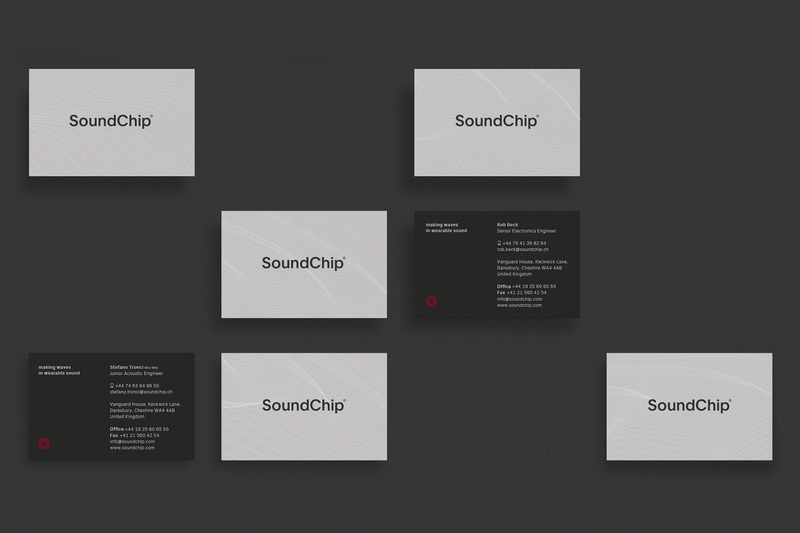 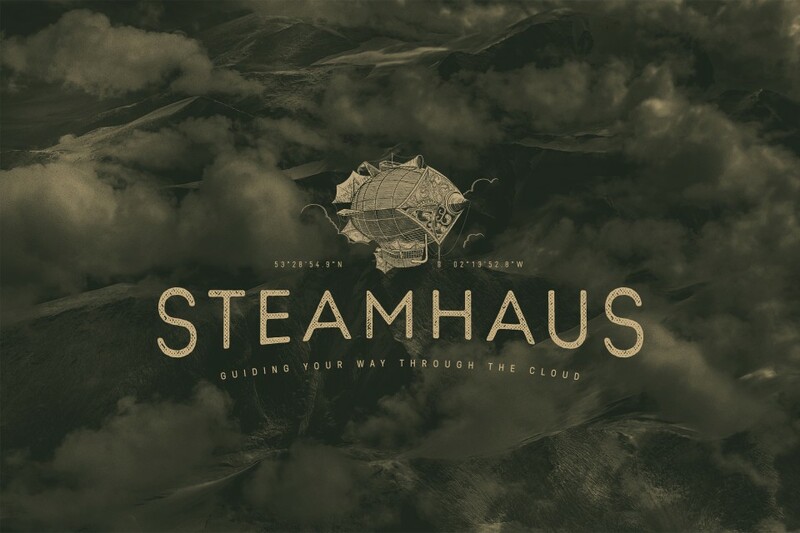 From eye-catching lifestyle and technology photography to monoline illustrations and stripped back specifications, the site mirrors the quality, ease of use and functionality of SoundChip’s products, leading visitors to their destination of choice in the fewest clicks possible.